Let’s face it, no one wants wrinkles. Over the past couple of years I’ve really tried to get into a better routine of taking care of my skin, especially my face. Everyone has issues that they struggle with regarding their own skin. For me, it’s the sun spots (not just freckles) that cause discoloration on my face and crows feet around my eyes. 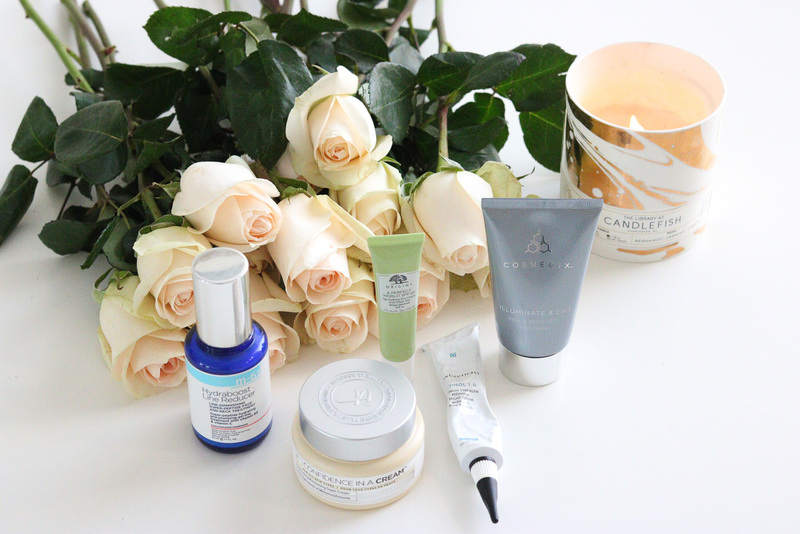 As a blogger, I’m constantly trying out new skincare products by different brands to review for you guys! 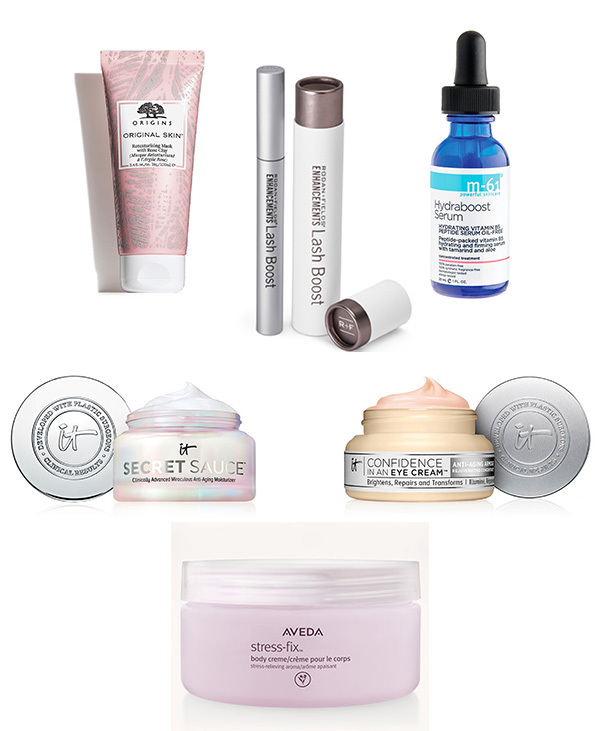 These five products are consistently at the top of my list. 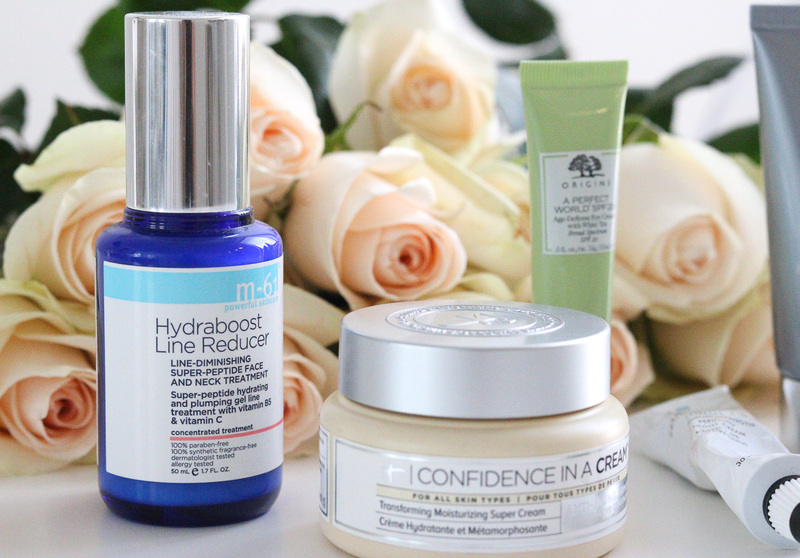 The M-61 skincare line is Bluemercury’s own skincare line. The Hydraboost Line Reducer serum is composed of seven different peptides “to visibly reduce the appearance of deep set wrinkles and fine lines.” I love serums. This one in particular goes on smooth and adds a thin layer to prime for your moisturizer. I always make sure to hit the lines around my eyes, my forehead, and even my neck with this product. 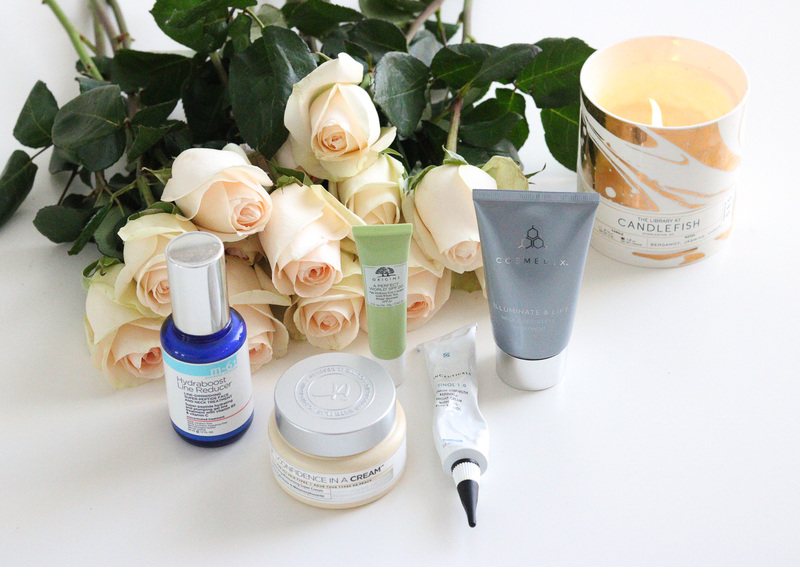 I use the serum mostly in my nighttime skincare routine. It’s a little pricey, but it lasts forever. I’ve had the same bottle for almost 6 months now, and it’s still going strong. This is a new-ish product that I recently added to my routine. 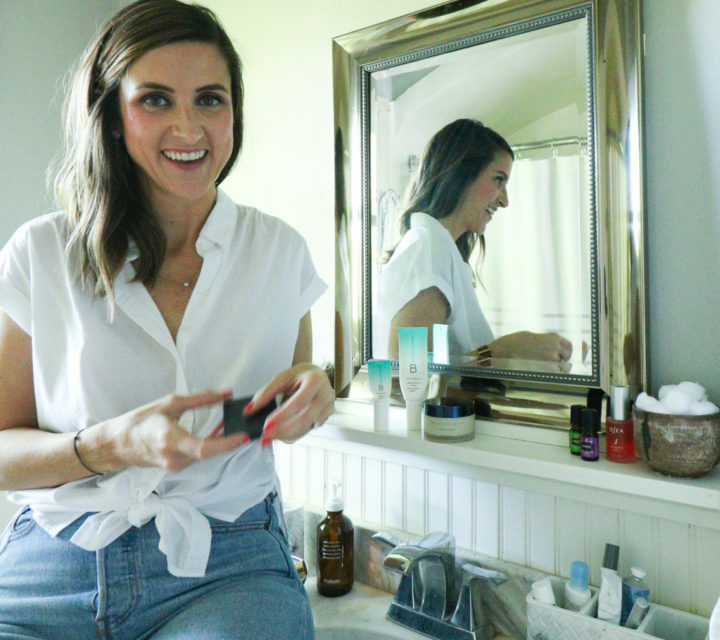 Every time I apply it, I actually say out loud, “this feels soooo good!” It hydrates the most delicate skin on your face – the under-eye area. I make sure to apply the eye cream all around my eye (eyelid too!). It’s perfect for applying in the morning as it has SPF 20, which adds an extra layer of protection to prevent sun damage to that sensitive skin. I started out using the 0.5 Retinol and then stepped up to the 1.0, which is what I would recommend. You just need a pea size drop of the retinol cream to apply to fine lines, and it should only be applied a few times a week. I always rub any excess cream onto the backs of my hands – the area that I think shows age more than anywhere else! 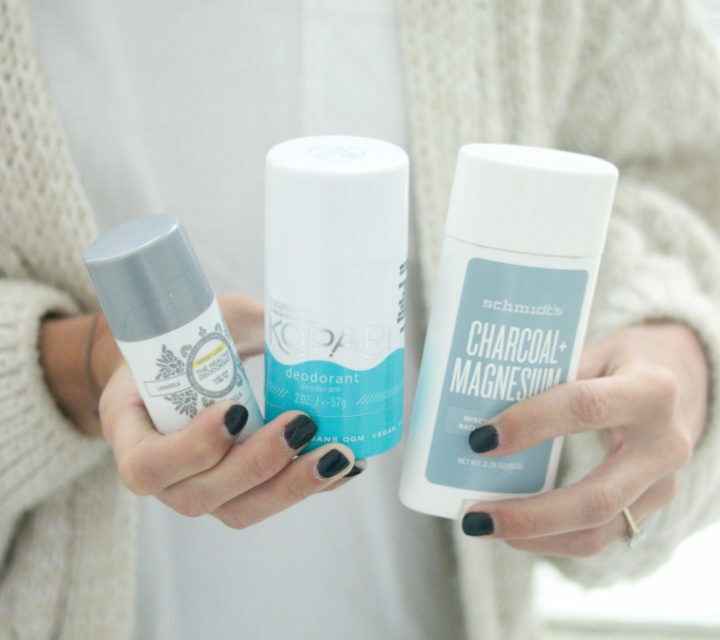 This is high powered stuff, and a great addition to your skincare routine! Ok, so this isn’t technically for your face, but stick with me. This new Cosmedix Illuminate & Lift cream is specifically formulated for your neck! My neck is an area that I sometimes forget about and frequently neglect because I don’t really have any lines or wrinkles there that bother me … yet. But I want to do everything I can do prevent that from ever happening. 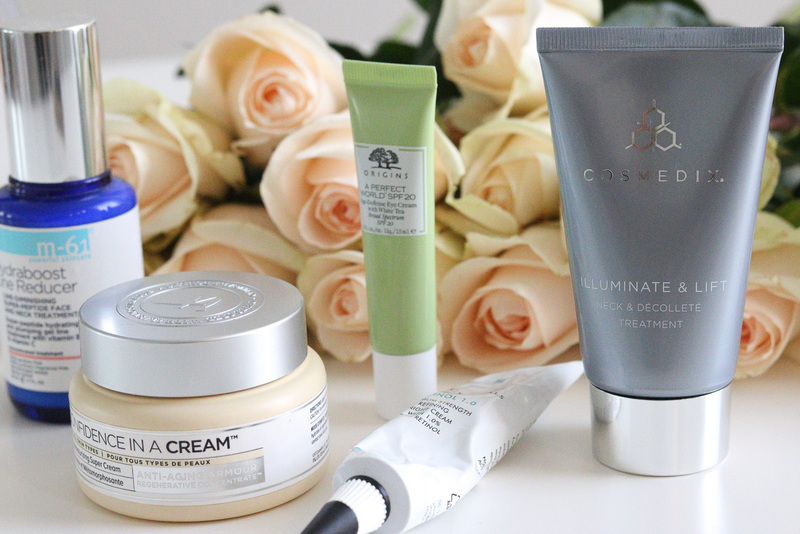 A little bit goes a long way with this cream! I try to apply this product both in the morning and at night. I tried out this product last week at the Origins store opening in Tysons Corner, and I’m addicted! It goes on so smooth and feels amazing on your skin. I left with a sample and have been using it every day since. 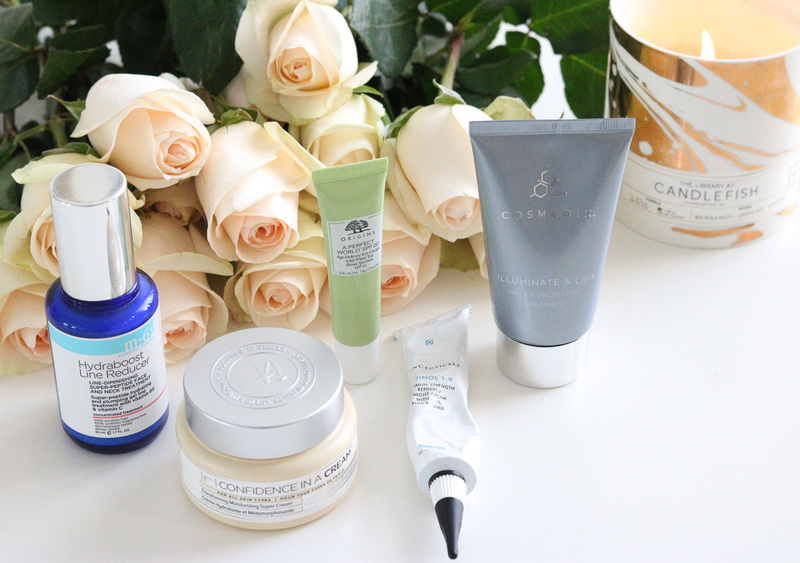 I was just looking at my face and thinking: ‘Am I starting to get wrinkles?’ so this blog post could not be better timed! haha me everyday! But it makes me feel better knowing I’m doing something about it. Please indicate which products you received for free. Hi Kate! 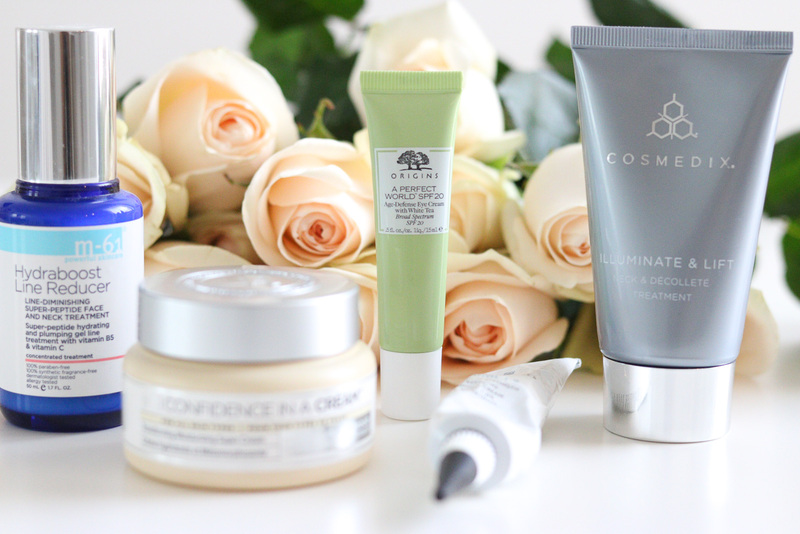 I received the Origins eye cream and the Cosmedix Illuminate & Lift moisturizer as gifts. With that said, I highly recommend all of the products listed. 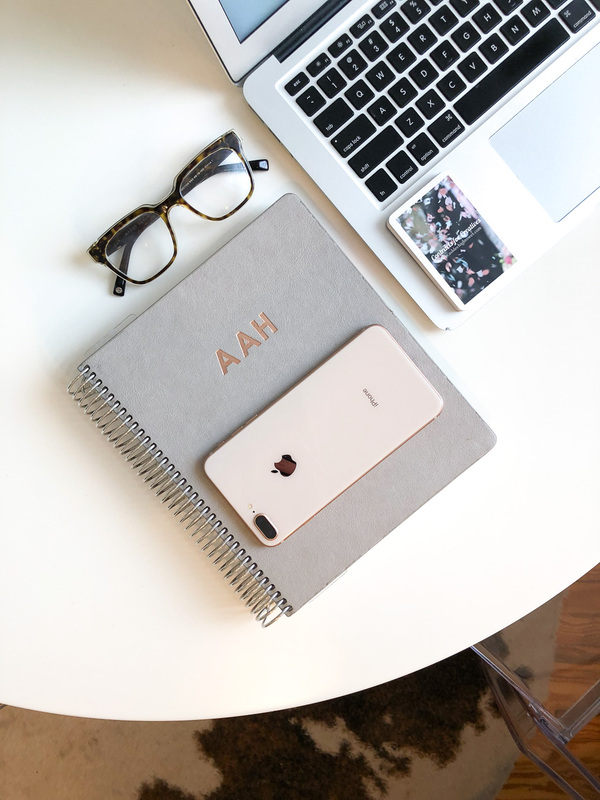 Let me know if you have any questions about any specific product. Happy to answer!